Arthur Miller's profound and powerful tragedy of an American dreamer is a dramatic masterpiece. 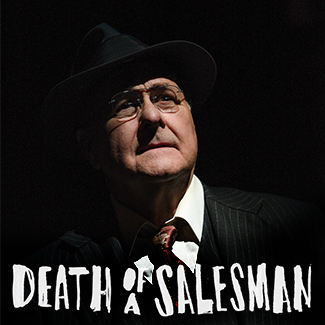 Since it was first performed in 1949, Death of a Salesman has been recognized as a milestone of American theatre and continues to strike a chord with Baltimore audiences today. Miller's Muse: Who is Willy Loman? 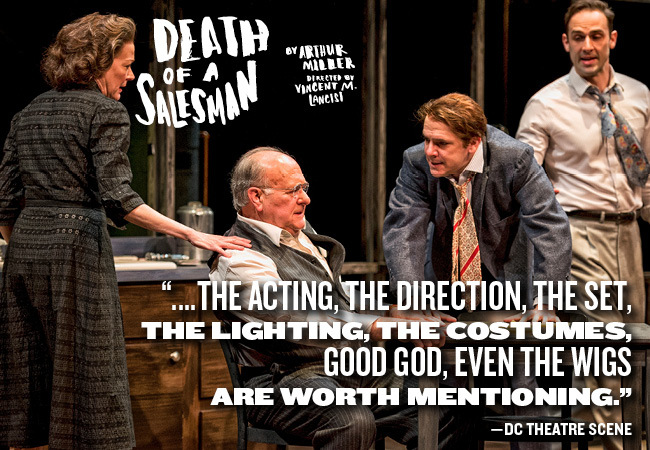 What makes Death of a Salesman an artistic masterpiece? Is Willy Loman based on a real person? What made it a turning point in Arthur Miller’s career is the non-linear, expressionist style that enabled Willy Loman’s internal world to become the subject of the play. Miller actually said that seeing A Streetcar Named Desire freed him to write in this mode. A terrific spotlight about a terrific artist. 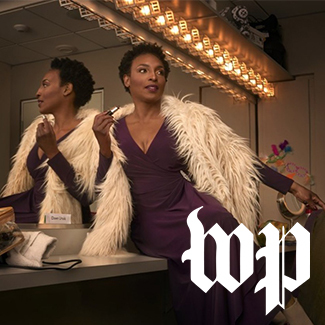 Get to know our amazing Resident Company Member Dawn Ursula a little better with this profile from the Washington Post. 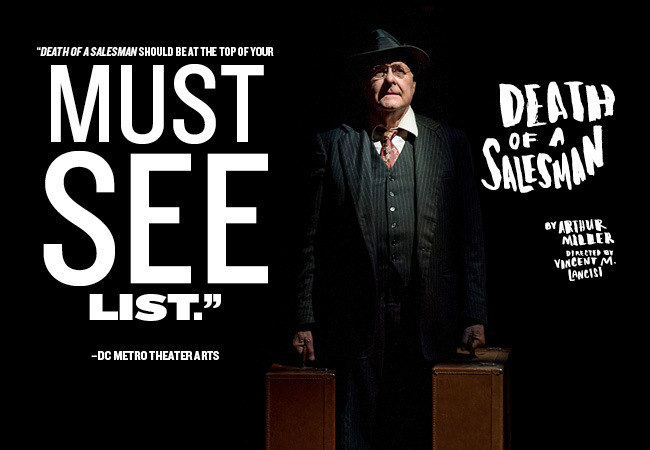 Dawn can currently be seen in our "Great American Rep" in both Death of a Salesman and A Streetcar Named Desire!